Bridgeway grows craft businesses into small manufacturers who create jobs and strengthen the regional economy. The success of Ton Pottery required business owner Dan Kuhn to find a larger facility. He wanted to expand his ceramics education programs and increase production capacity. He found a promising space that needed significant renovations. 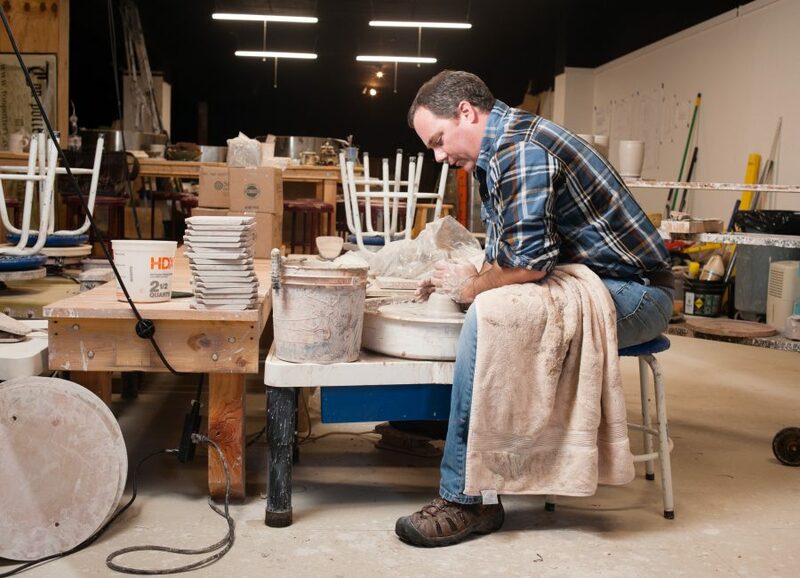 Ton Pottery worked with Bridgeway Capital through its Craft Business Accelerator. The CBA helps businesses pursue growth opportunities and increase their market reach. With financing from Bridgeway, Ton Pottery responds to the increasing demand for their ceramic products and offers more classes to the community. Bridgeway is committed to helping craft businesses grow as small manufacturers and recognizes that they are vital to igniting an innovative and inclusive economy.